Financial Tribune – The government is set to offer Iran Khodro and SAIPA loans worth 40 trillion rials ($333 million). The money ostensibly is for paying a part of the carmakers’ mountain of debt to local parts makers. 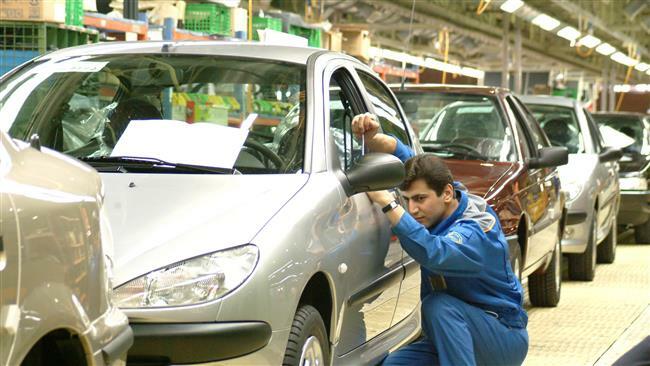 The government will lend money to two local auto companies, Iran Khodro and SAIPA, to the tune of 40 trillion rials ($333 million). The bailout is for paying part of the carmakers’ mounting debt to local parts makers. In a talk with Mehr News Agency, the secretary of Iran Auto Parts Manufacturers Association (IAPMA), Maziar Beiglou, provided some details about the loans.